While in The States, we were able to visit Atlanta for Gabe to work three days in his headquarter office. While Gabe worked, I got to visit many friends and family members during the day. We were even able to squeeze in a few at night together after he finished up at the office. 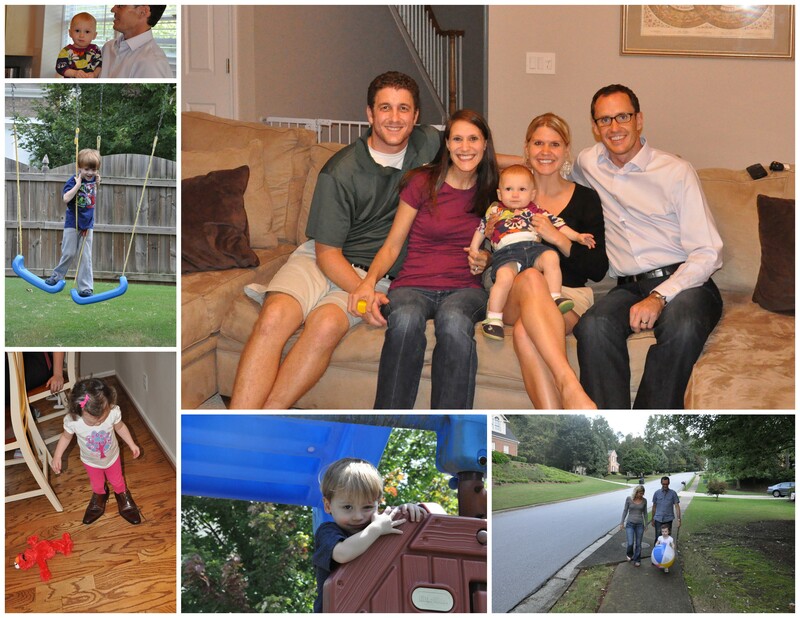 Some of our visits in Atlanta. Even though Gabe had lived there 2 years prior to our move & marriage, and I was familiar with the city through work and visiting with him, we both were overwhelmed with Atlanta traffic this trip. 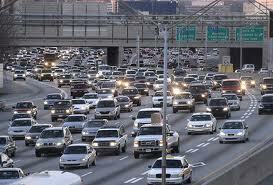 It was a combination of volume and size of the highways, most being six lanes on each side. We aren’t used to this so we did experience a little culture shock there as we flew into ATL at rush hour. People also drive aggressively. Sure, it may be attributed to the fact that I don’t drive in Switzerland so driving altogether is new to me when I visit The States. However, the anger and impatient way in which people drive was something that took getting used to. Also, why do people in Atlanta cut across parking lots versus driving in the lanes? I had a lot of sightings of this behavior as we were staying in Perimeter, near Gabe’s office. It is a shopping mecca with every store imaginable. I took full advantage, stocking up on our much-needed supplies at Bed, Bath & Beyond, Target, Hobby Lobby, Marshalls & TJMaxx. And of course, many stops at Yoforia and Starbucks. But while driving to these suburban shopping centers, I was almost T-boned more than once. Is this noticeable to anyone or is it that I have been living in the land of rules and now I am more perceptive of “rule-breakers”? Other than our traffic woes, it was a great stop because we got to see a few friends and family members. However, as you’ll learn Saturday’s post, our Atlanta stop was Day 26- 28 of travel for me, so I was starting to lose steam. Sorry, Atlanta….next time I’ll be more peppy! This entry was posted in Transportation, Travel: USA. Bookmark the permalink. ← Home Sweet Home: O. H. I. O.